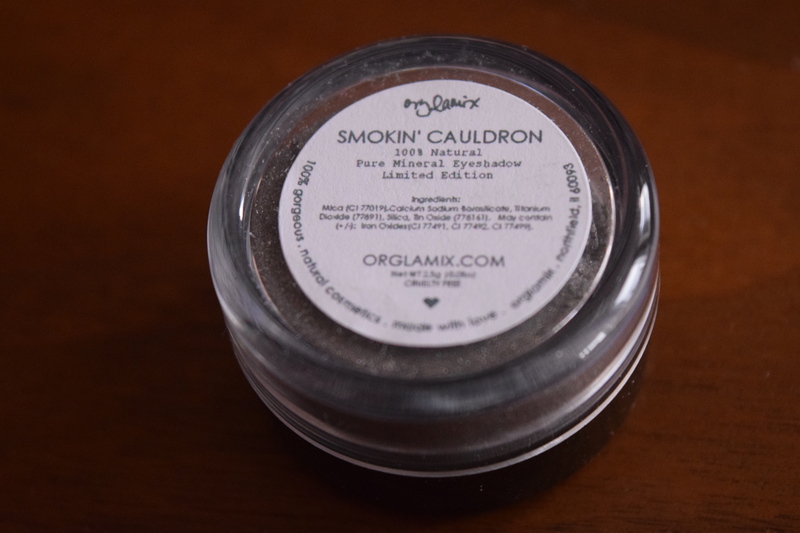 To fight off the stress and fatigue from all the awesome projects that have keeping me away from this blog more than I like, (I promise I’ll fill you in on all the details soon) I thought I’d review one of my favorite subs: Orglamix Glam Box. It’s always full of products that make me smile, plus they are vegan, cruelty free and natural. If you’d like to try out a box for yourself use the coupon code VEGAN to save 25%. The mint on this definitely comes through and it has very invigorating scent. 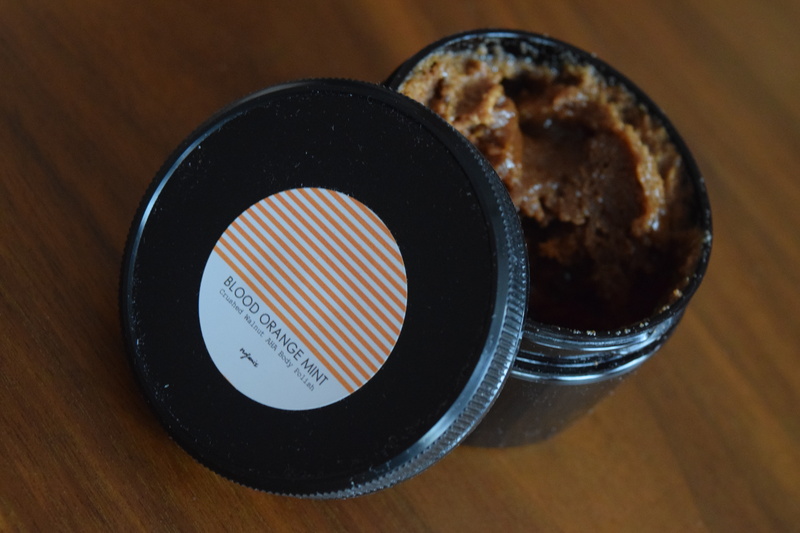 My skin gets so dry in the winter that body polish is a must (followed by a good moisturizer). This mask makes me think of all the unique Kbeauty masks that are all the rage. I can’t remember trying a mask of this kind before (which is saying a lot considering my sub box obsession). I’m psyched to give this a try. As you know I’m really sensitive to scents, so there are very few air fresheners or room sprays I can use. 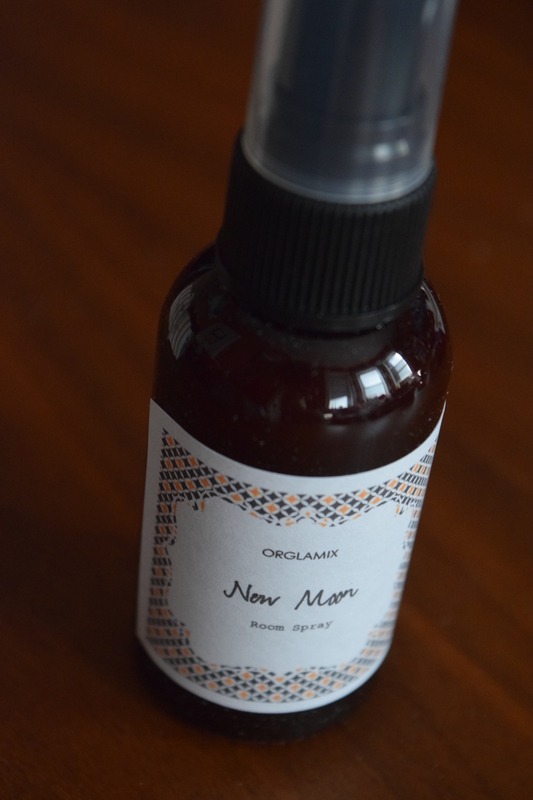 Orglamix’s products never bother my allergies so I love finally getting a chance to try different scents. This one is earthy and fresh. Did someone say sparkle? 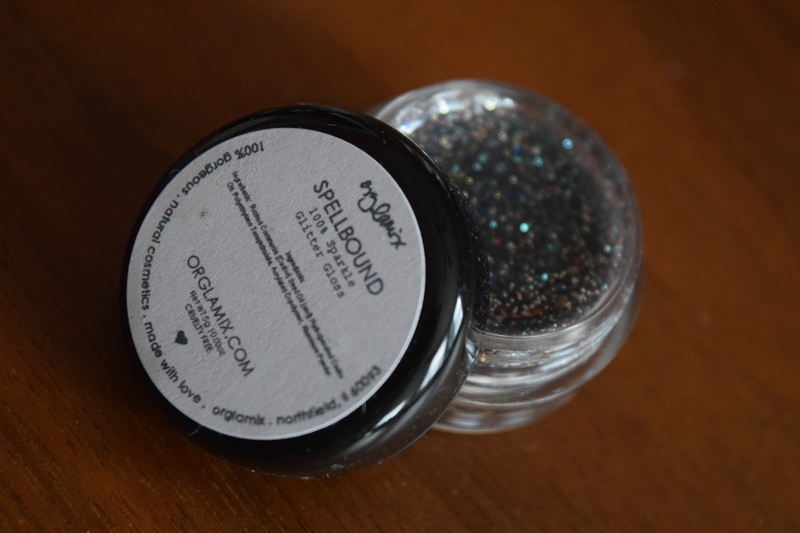 This is a clear gloss with larger glitter pieces inside. 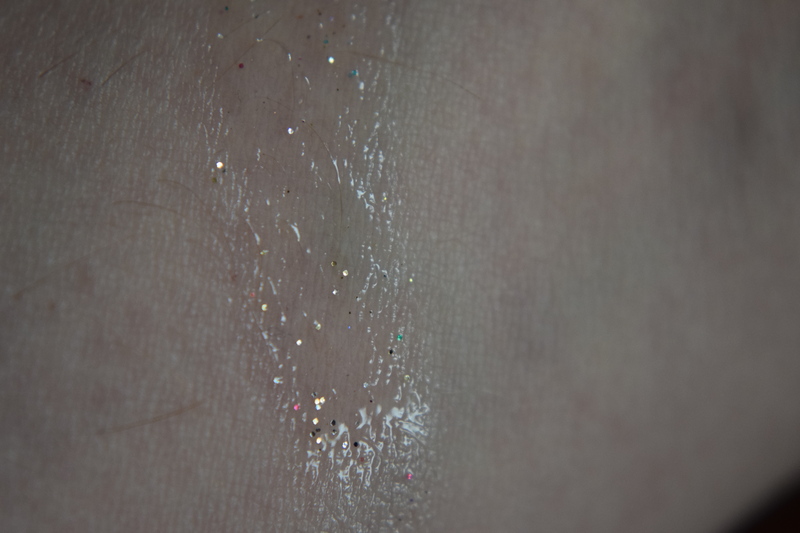 It goes on without being sticky and while I’ve had lots of glittery lip products, I have never had one with this type of glitter. This is so much fun and I could see it working not just for Halloween, but for New Year’s or any time you want a touch of glam to your makeup. This eyeshadow is so lovely. It’s hard to see in the photo but the grey has an iridescence to it, that gives it depth. 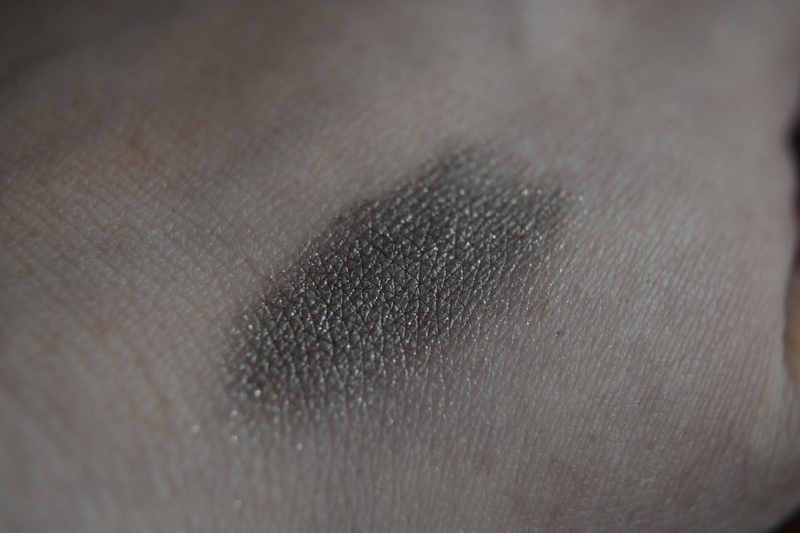 You can go badass with this and do a smoky eye, or use it to just for lining or for the outside edge for a softer look. 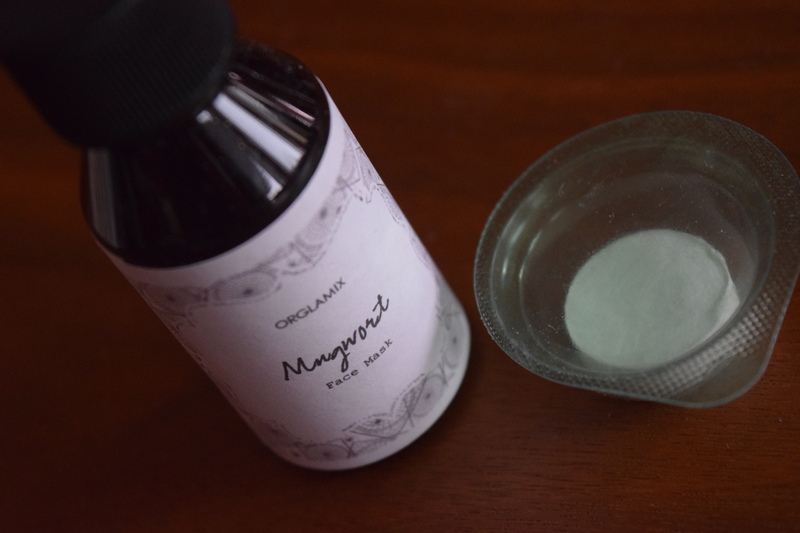 Orglamix offered an array of different Halloween themed scents. 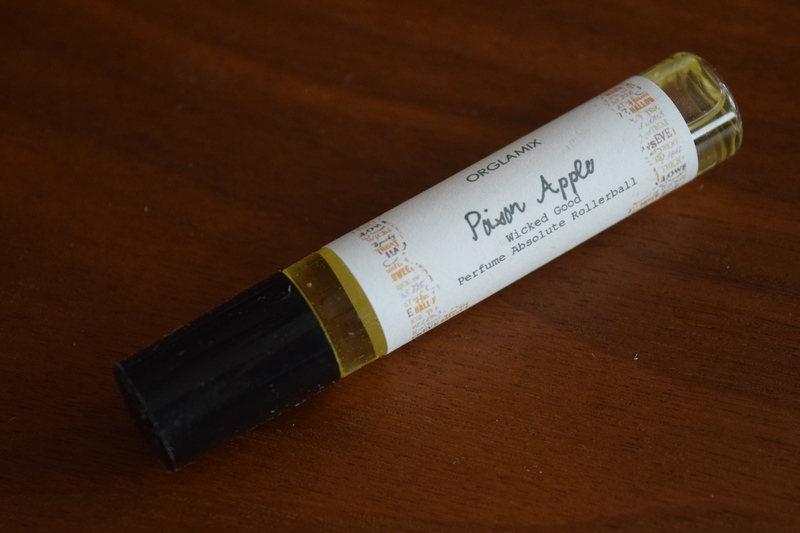 I received the “Poison apple” scent – which if you know my love of fairy tales was apropos. I love fruity scents so this was right up my alley. There are so many awesome fun, scents that are still available for sale. Now’s your chance to smell like a vampire slayer or the zombie apocalypse–except maybe fresher, and you know, less dead. Definitely check out Orglamix’s cool options. 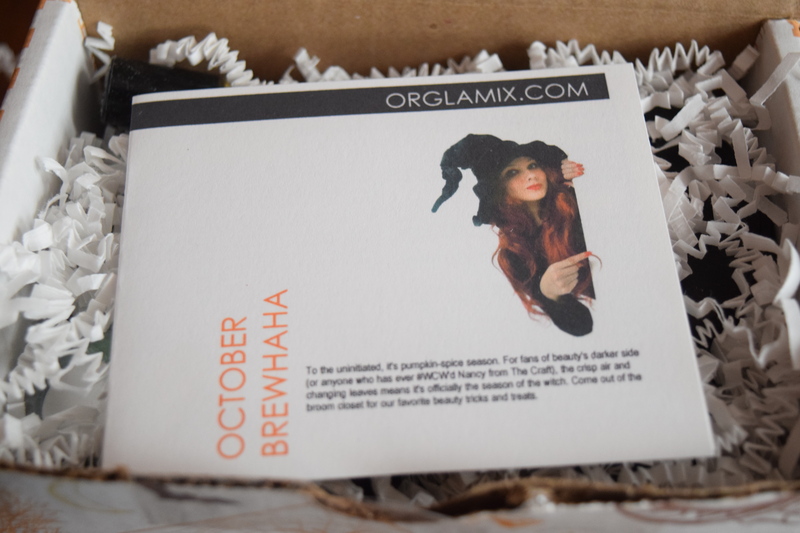 As usual, Orglamix delivered a seasonally appropriate box full of fun and unique offerings. I get a lot of beauty products from boxes and yet, Orglamix manages to send me things I’ve never tried, or don’t own. 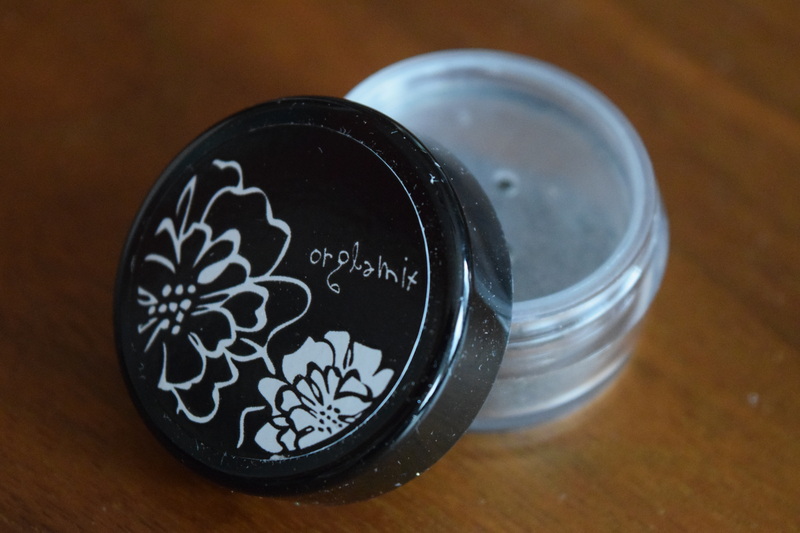 The mineral eyeshadow is going to be perfect for the holidays and I’m excited to use the Mugwort mask during my next home spa day. I received this box for free but the regular month-to-month price is $29.00. The estimated retail value (based on the included card) came out to $77.00. Even excluding the high retail value, the quality and variety of products are definitely worth the $29 price tag. 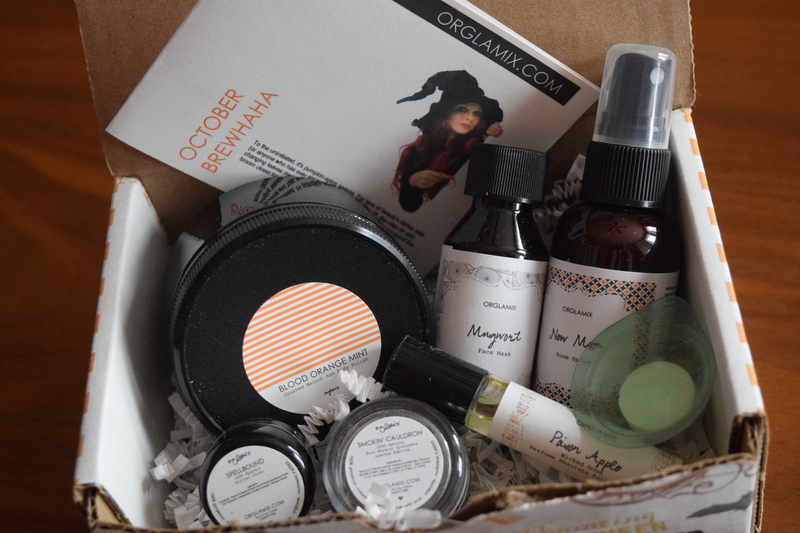 If you want to try out natural beauty products, or you just really like something unexpected and whimsical in your makeup routine, consider an Orglamix subscription.